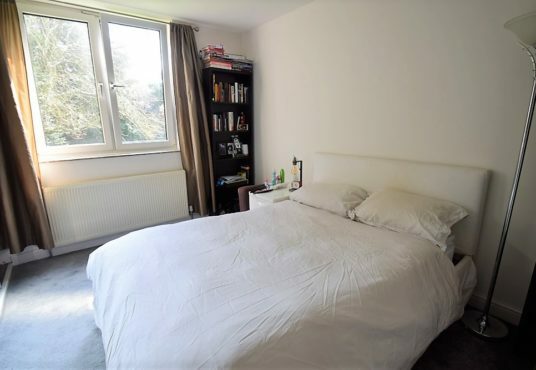 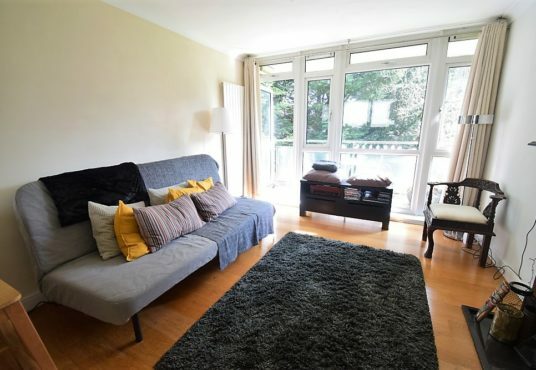 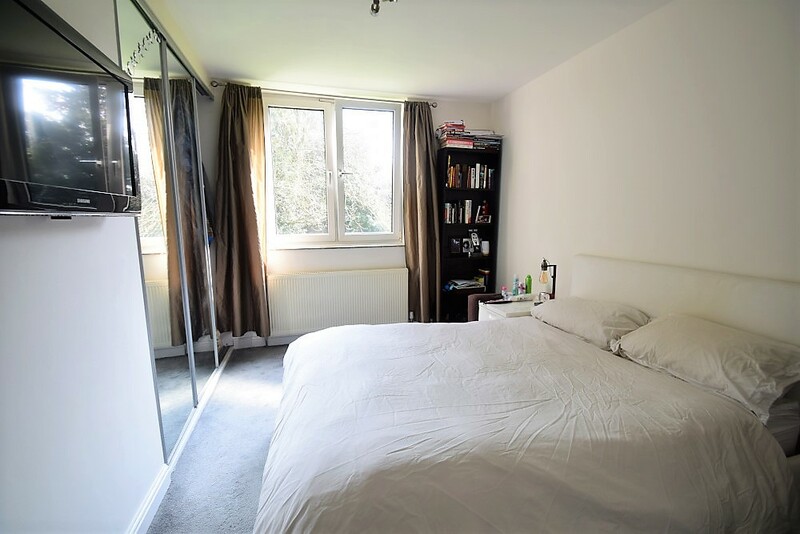 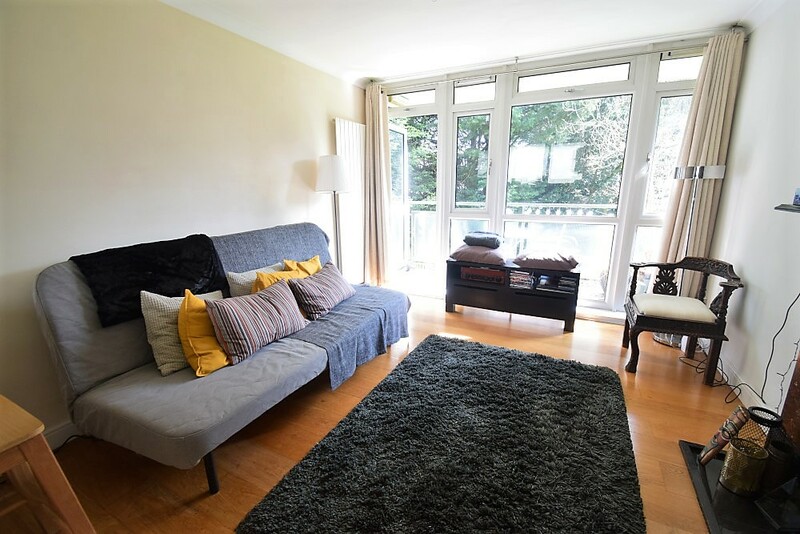 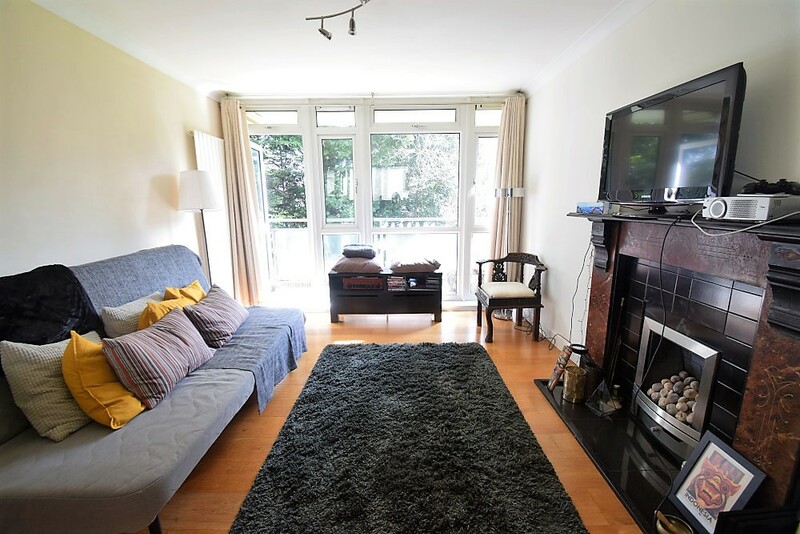 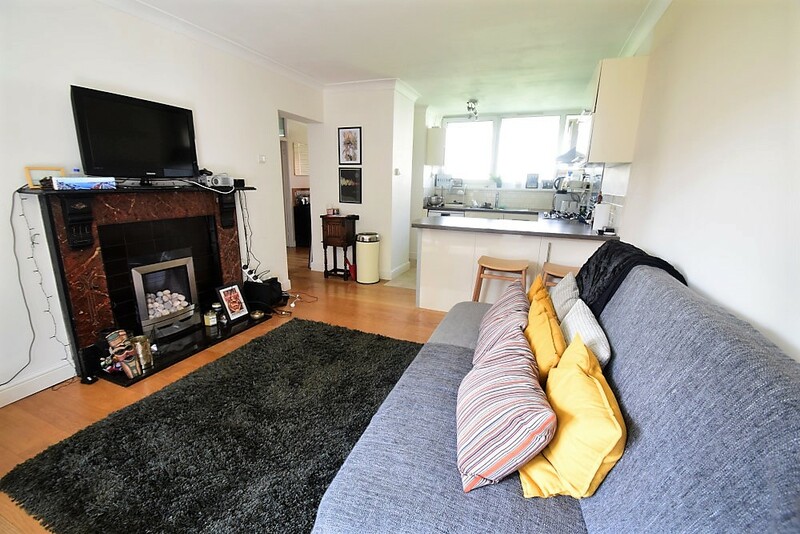 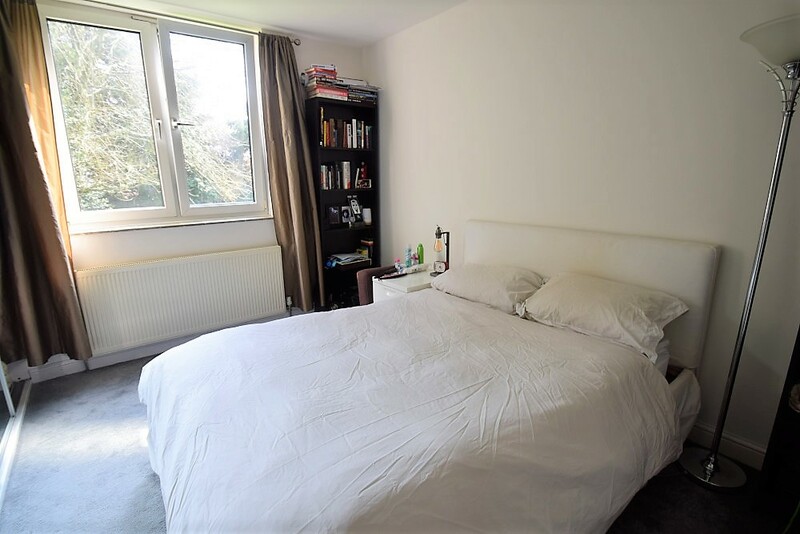 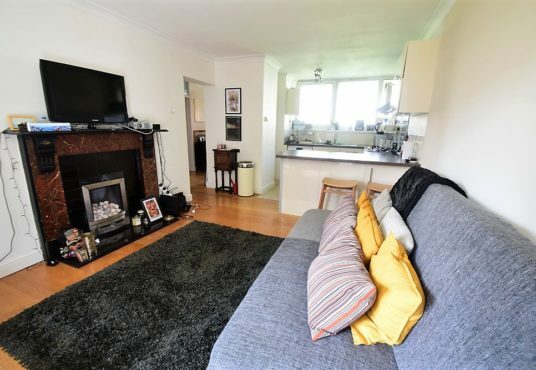 This deceptively spacious one bedroom apartment is on the ground floor of a residential block on the corner of Victoria Drive and Albert Drive. 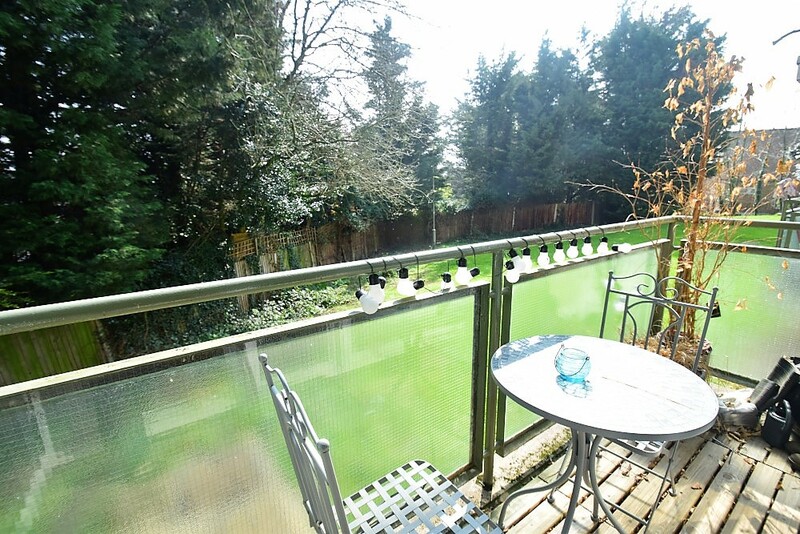 It’s a 3-4 minute walk to the tournament and 5-10 minutes to the shops and restaurants at Southfields. 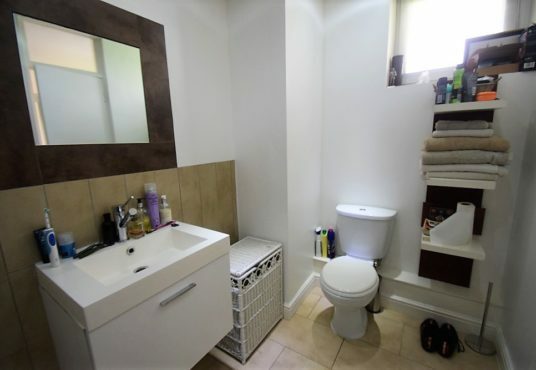 The accommodation comprises a sitting room, open plan kitchen, one double bedroom and bathroom. 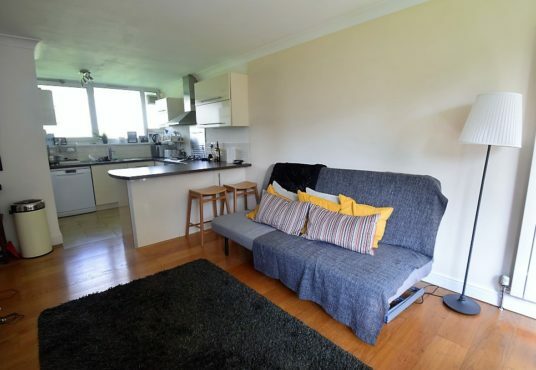 The key feature of this apartment is an open plan kitchen / sitting room. 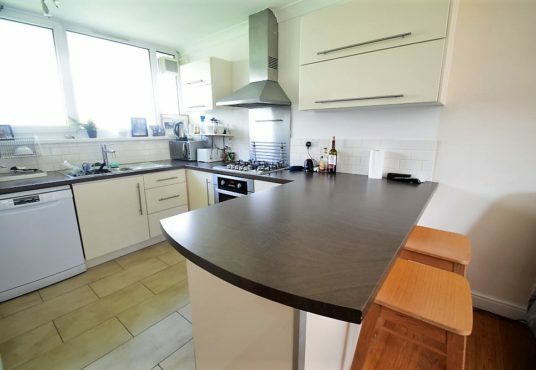 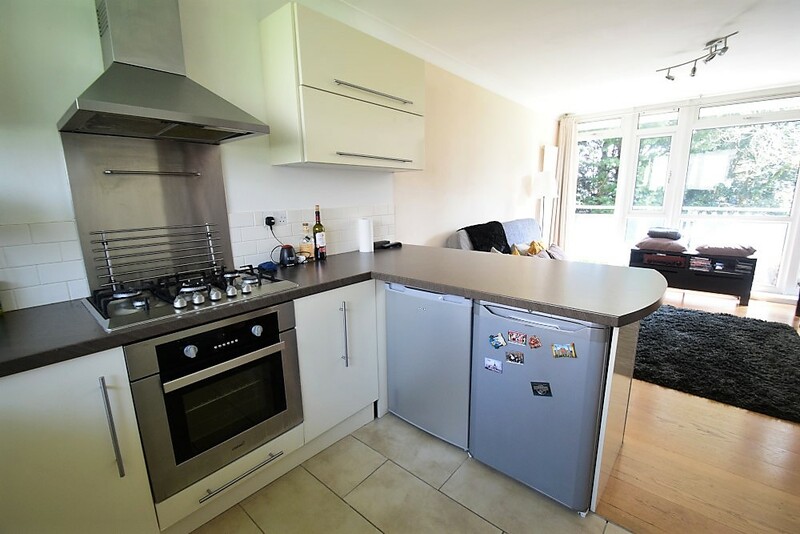 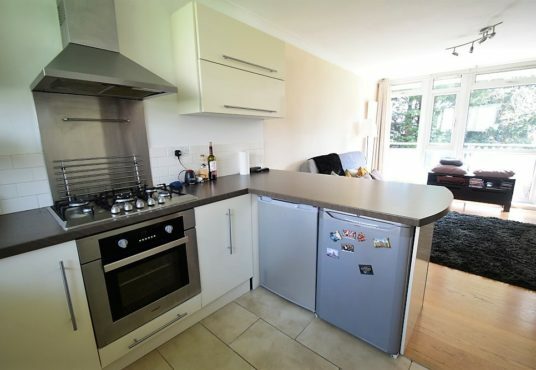 The kitchen is newly fitted and well equipped with a gas hob, oven, fridge, freezer, dishwasher, microwave and there are 2 stools at a breakfast bar. 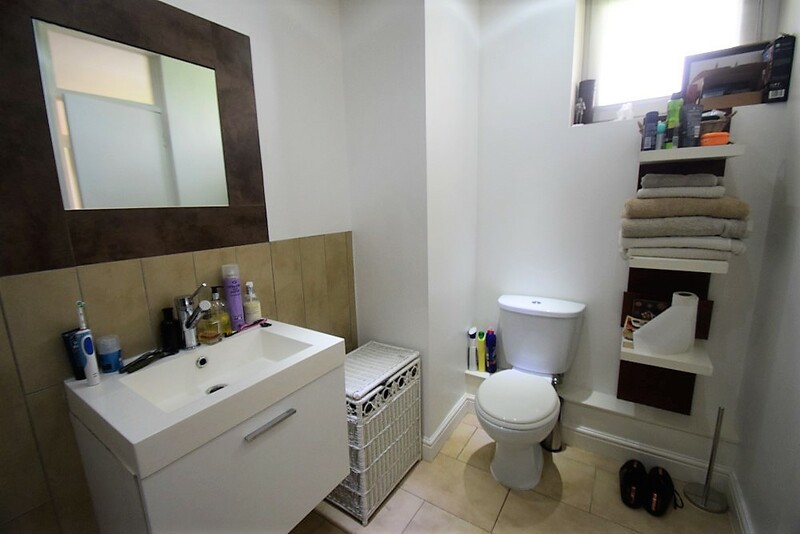 There is a separate utility area with washing machine and tumble dryer. 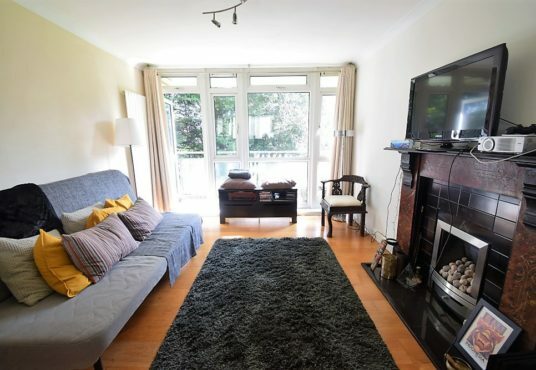 The sitting room is light with a sofa that folds out into a comfortable kingsize bed, chairs and a 32″ TV offering Netflix and Amazon Fire. 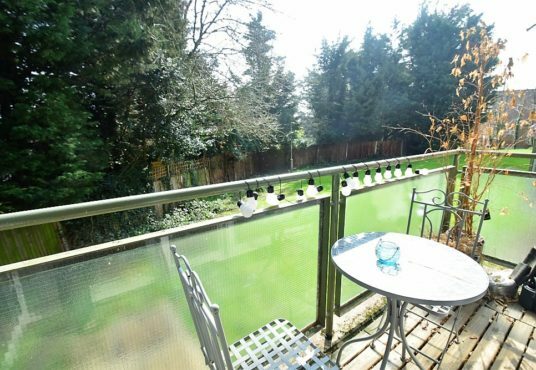 Through a glass doors there is a balcony with a table and chairs overlooking the quiet rear gardens. The bedroom has a standard double bed and a further wall mounted TV. 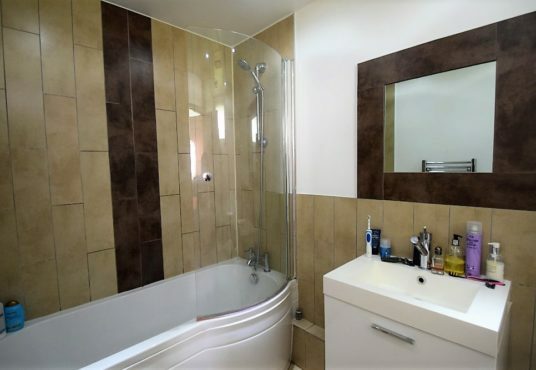 The bathroom has a bath, overhead shower, basin and WC. 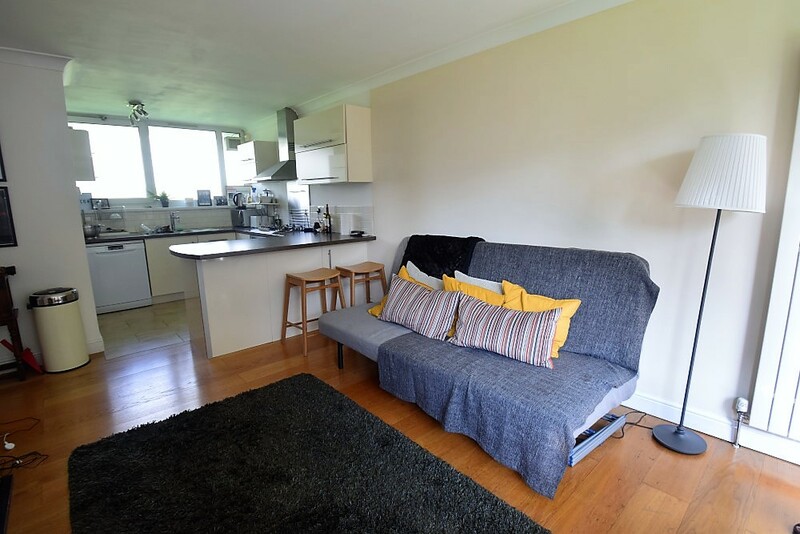 The apartment has high speed wifi throughout and off street parking is available.